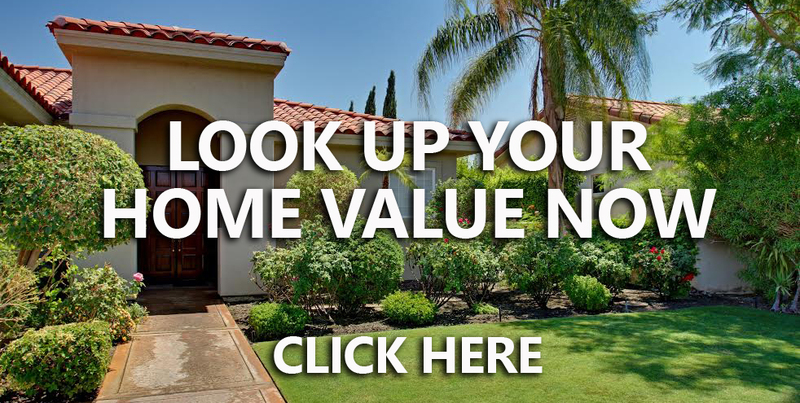 Lincoln is part of the Sacramento-Roseville Metropolitan Statistical Area. The original townsite was surveyed and laid out in 1859 by Theodore Judah along the proposed line of the California Central Railroad. The name “Lincoln” was conferred in honor of Charles Lincoln Wilson, one of the organizers and directors of the California Central Railroad. The CCRR was planned as a rail link between the cities of Marysville and Sacramento via a connection to the Sacramento Valley Railroad in Folsom. Grading from Folsom to Marysville commenced in 1858 and was completed to Marysville by 1860. Track laying began that same year and the rails reached the site of Lincoln in early 1861. At this point, due to a lack of funds, further construction on the California Central was temporarily halted and Lincoln experienced a small-scale boom as the northern terminus of this new road. Within a few years, however, more investors were found and the line was extended to Wheatland, in Yuba County, bringing an end to this early stage of Lincoln’s development. When most of its population and business moved on with the railroad, the town settled into a lull until the early 1870s, when rich clay deposits of the Ione Formation were discovered nearby. This led to the establishment of Gladding, McBean & Co., the pottery for which Lincoln is famous, ushering in a new era of prosperity and growth. 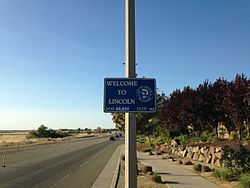 Lincoln remained a sleepy town until the mid-1990s, when the suburbs of Sacramento started expanding out past nearby Roseville. The city is now experiencing a new period of growth. As of the 2010 census, the population was 42,819, for a growth rate of 282.1% since 2000, making Lincoln the fastest growing city in the United States over the last decade. In June 2004, Lincoln gained additional notoriety when it opened the first casino in the greater Sacramento Metropolitan Area, Thunder Valley Casino Resort. In 2006, Lincoln was named an All-America City by the National Civic League. It was the only California city to be named an All-America City that year and only one of 10 cities to receive the prestigious award.